When are landlords allowed to access their property? 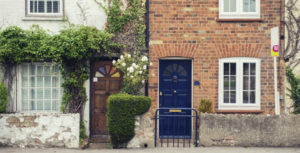 IIB Insurance » News » Company News » When are landlords allowed to access their property? As a residential landlord, you tread a fine line between actively maintaining your property while leaving tenants to live in peace. Tenants are likely to regard the property as their home. Under “the covenant for quiet enjoyment”, UK law entitles tenants to enjoy the property without interference from landlords, letting agents or anyone acting on their behalf. But there will be times when you need to access their tenanted property, whether it’s to carry out emergency repairs or to perform routine inspections. This allows landlords to enter in order to carry out repairs. In an emergency, “reasonable access” allows landlords to enter immediately, such as if there is a fire in the property, if you can smell gas, or if there is structural damage which requires urgent attention. In other circumstances you need to give notice. Landlords can enter for routine visits such as inspections, but you don’t have any right to go in without giving notice. If it’s stipulated in the tenancy agreement signed by the tenants, you can enter the property without notice to provide an ongoing service, such as room cleaning. Legally, you must give 24 hours notice before entering a property. Of course many landlords choose to give more notice than this, and a standard tenancy agreement will say you should only arrange to visit at “reasonable” times of day. Can my tenant refuse access to my property? Yes, tenants are within their rights to refuse you access – usually this happens if the date and time isn’t convenient, and you can simply rearrange. 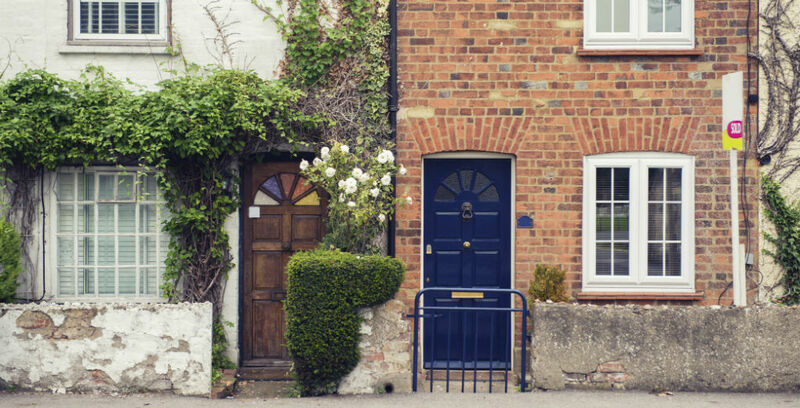 If a tenant persistently tries to obstruct you from entering the property, you can take steps including applying for a court order or serving a notice of eviction. Part of being a reliable, reputable landlord is ensuring you have the right insurance in place. Independent Insurance Bureau Ltd can arrange Property Owners’ Insurance to suit you and your properties, with vital covers including Landlords’ Liability and Trace and Access.